Corn is an important part of any chickens or parrots diet. 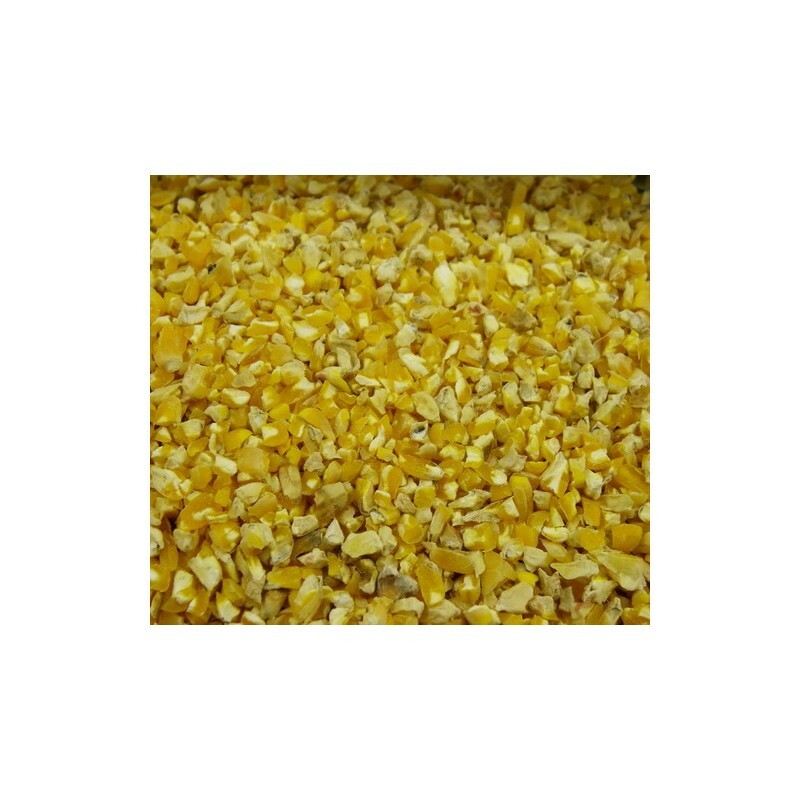 Cracked corn is often used by chicken owners to help make their birds egg yolks more rich, in colour and taste. Corn is an important part of a chickens or parrots diet. Cracked or sliced corn is often used by chicken owners to help make their birds egg yolks richer, in colour and taste. Corn or maize is used in the diet of poultry, parrots, pigs, sheep, & horses. Corn tends to be lower in protein but a higher energy source than other grains. It is cracked or ground to improve digestibility. Cryptoxanthin is a colour pigment present in corn which helps give egg yolks a yellow colour. It will also give meat chickens a yellow tinge to their meat if a large part of the ration. Avigrain uses a unique slicing technique to cut the corn rather than crushing it using a rollermill or grinding the corn through a hammer mill. Avigrain sliced corn has a more uniform kibble then traditional "cracked" corn. The crushing process tends to end up with a bigger variety of particles (from whole grain to dust). Sliced corn is generally less dusty then corn which has been crushed or ground. Avigrain birdseed mixes provide the seed component of a balanced avian diet. In the wild birds eat a wide variety of fruits, vegetables, flowers, plants, nectar, grains, roots & tubers, nuts, grubs, animal matter such as insects and carrion, grit and even clay. A pure seed diet will be relatively high in fat and low in nutrients particularly Vitamin A and calcium. Seed is a vital part of a balanced avian diet but should not be the only part. Although "complete" diets such as pellets or fortified seed diets claim to provide a balanced diet they give bird keepers a false sense of security and do not replicate natural conditions or nutritional inputs. Also, while little is known about how the mind of a bird works, bird-fanciers will agree they are intelligent creatures and a monotonous pellet or seed diet will bore them. A varied diet provides mental stimulation for caged and aviary birds. 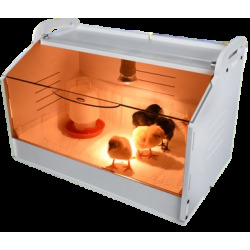 Avigrain advocates a varied balanced diet thoughtfully provided by well-informed bird-keepers. A clean water supply is a must. Bird-keepers must try a wide range of fruits and vegetables to see what their birds like. Fruit and vegetables provide nutrients not present in seed particularly Vitamin A. Just about any fruit or vegetable can be tried except Avacado which is toxic to birds. Iceberg lettuce may cause diarrhoea. Native gum nuts, pine cones, eucalypt branches and blossoms will all be welcomed. Grits and cuttlebone are essential to supplement the diet. 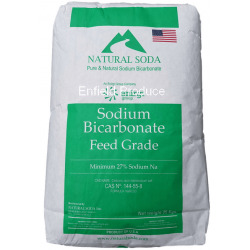 Soluble grits such as eggshell, cuttlebone and charcoal provide minerals and trace elements such as calcium. Insoluble grits aid digestion as birds have no teeth and grind food into a pulp in their gizzard with the help of grits, Without grits birds may pass seed straight through thereby losing nutrition input. Egg & Biscuit mix can be fed as well as mealworms or insects or insects for protein. 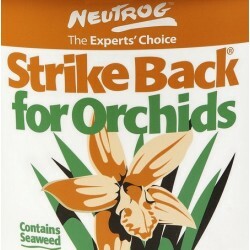 Sprouted seed provides a highly nutritious and tasty source of food. Sprouting can be time-consuming but bird keepers should learn which seeds are suitable for their birds and the techniques required to sprout seeds. 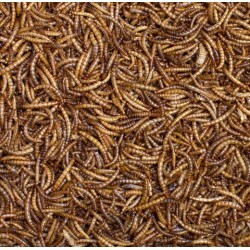 Worming every three or four months is important and vitamin and mineral supplements are suggested. Q. Do you sell cracked or milled corn? A. We do not sell Milled corn which is a very fine grade almost like sand and mostly made for human consumption and not for pets. 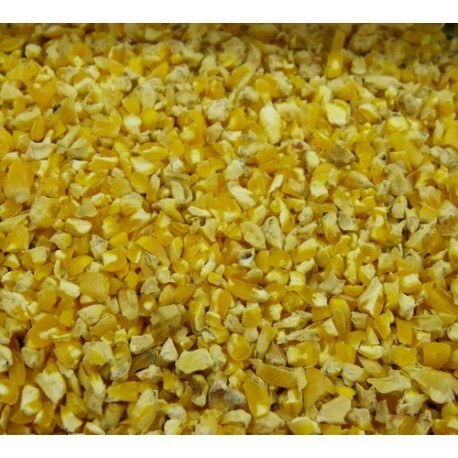 Cracked corn is similar to the sliced corn we sell except that the sliced corn is more uniform in shape, in contrast to the cracked corn which is more irregular in shape with more smaller and larger pieces. We usually do not sell cracked corn. Q. Is this corn suitable for human consumption? Q. Is this corn Australian Grown? Excellent Quality and fast shipping, would recommend.